Strap in! It's going to be a long ride. First it was two years. Now it'll be at least three before Canada recovers from the shock of low oil prices. 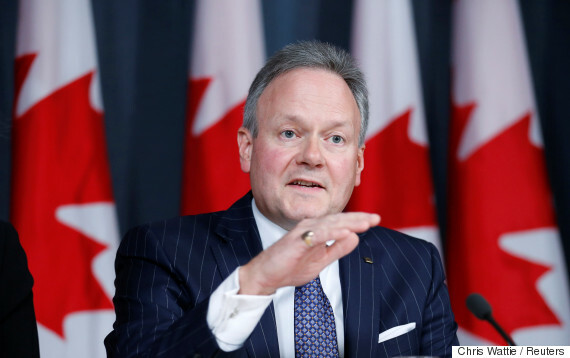 So says Bank of Canada governor Stephen Poloz. He told a Senate banking committee on Wednesday that it could take until 2019 before the country adjusts to a massive drop in oil prices over the past two years. "We estimate that it's sort of a three-year period while the negatives are still ongoing in the background and the positives are emerging in the foreground," he said, as quoted by Reuters. "It could be longer than three years before we're settled at that new place where the energy sector will have shrunk relatively to the whole economy and the rest of the economy will have grown to fill that space." Poloz's comments come just under a month after Bank of Canada deputy governor Lynn Patterson said it would take about two years before Canada's economy adjusted to oil prices. In a speech to the Edmonton Chamber of Commerce, she said that when Canada finally recovers, the economy could look a lot like it did before oil reached $100 per barrel. Energy, she said, will more likely account for 40 per cent of exports, rather than the 50 per cent it did in 2014. 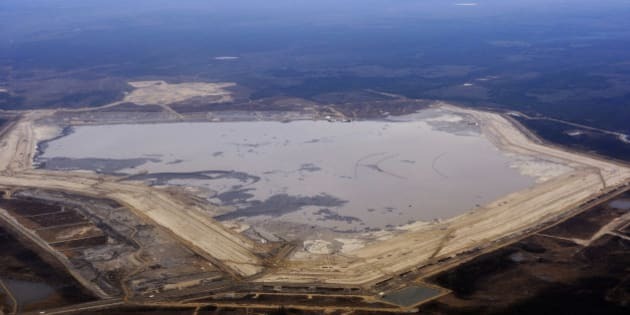 But recent predictions for oil don't paint a promising picture for the future of development in Alberta's oilsands. A report by Cambridge Econometrics said that prices will likely only climb back up to $87 per barrel if countries start dealing with global warming, as many are expected to under the Paris Agreement. 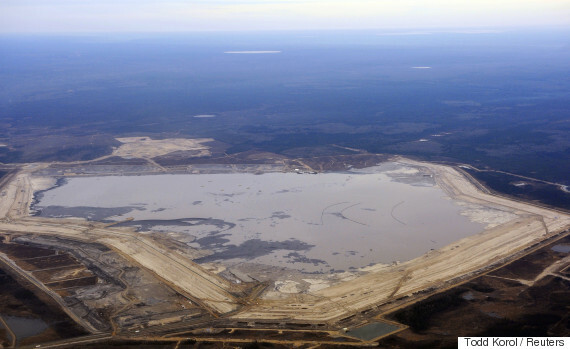 New oilsands projects require oil prices of as much as $80 in order to break even.